For elegant plywood chairs that are versatile, easily filling niches in most home and hospitality fit-outs. 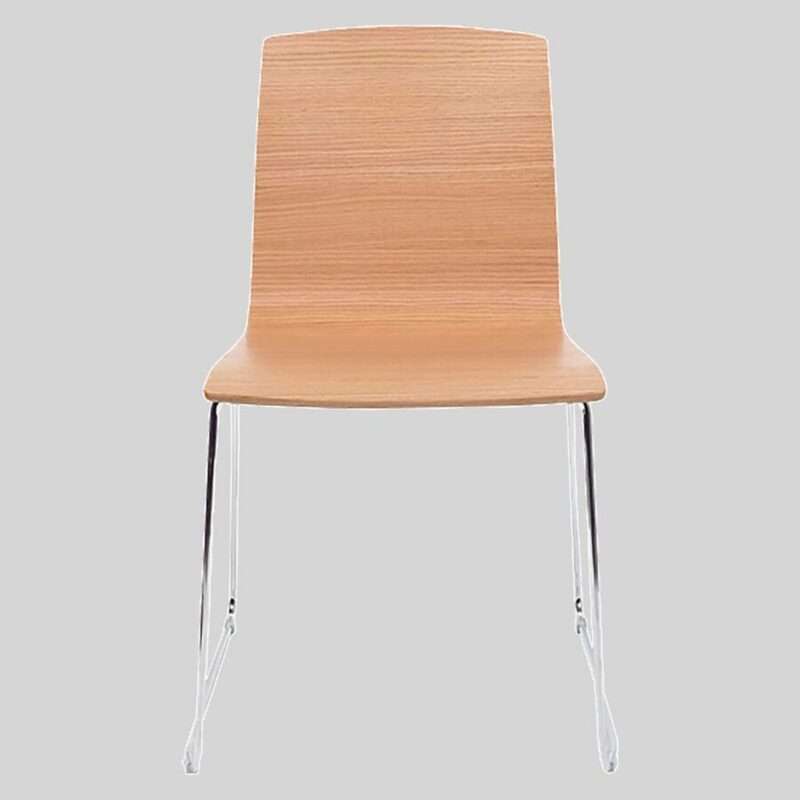 Palais – versatile oak veneer plywood chairs. 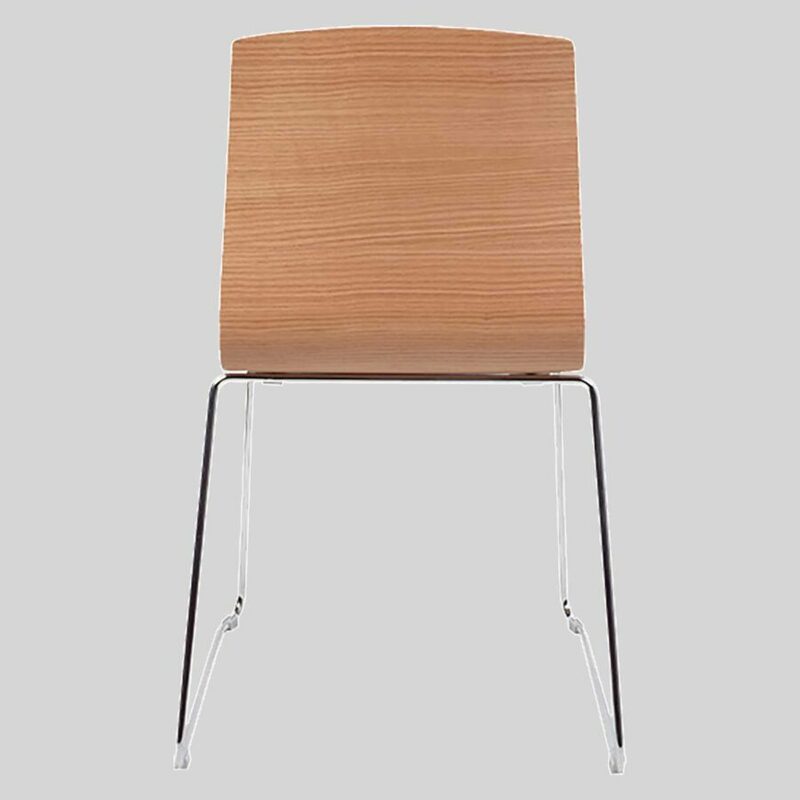 The Palais Dining Chair with sled frame and smooth contoured oak veneer shell is an elegant furniture piece that provides patrons with a comfortable dining experience. 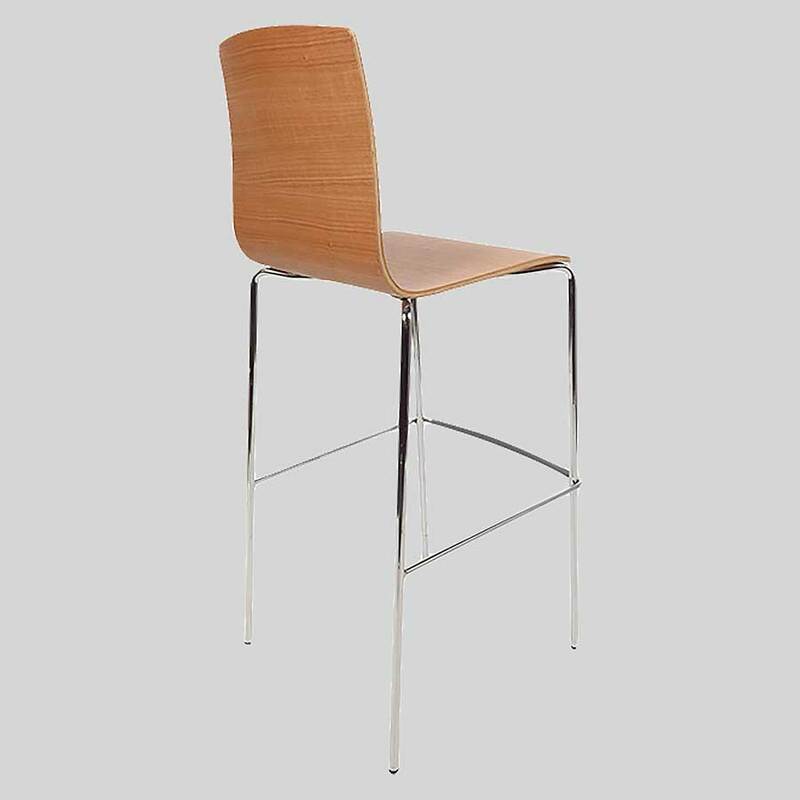 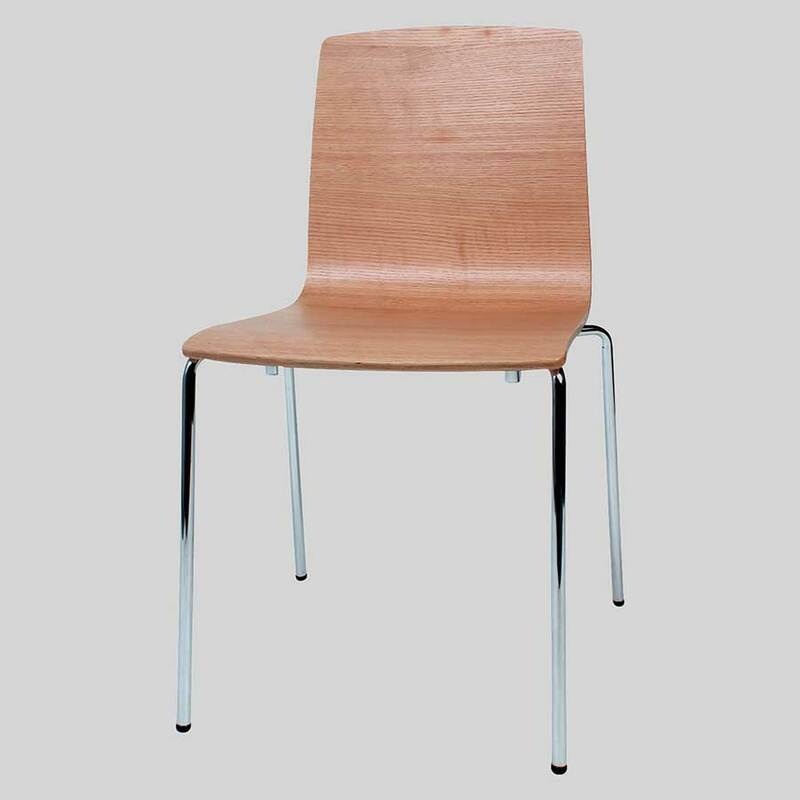 A versatile dining chair, the Palais will suit most home and hospitality fit-outs. 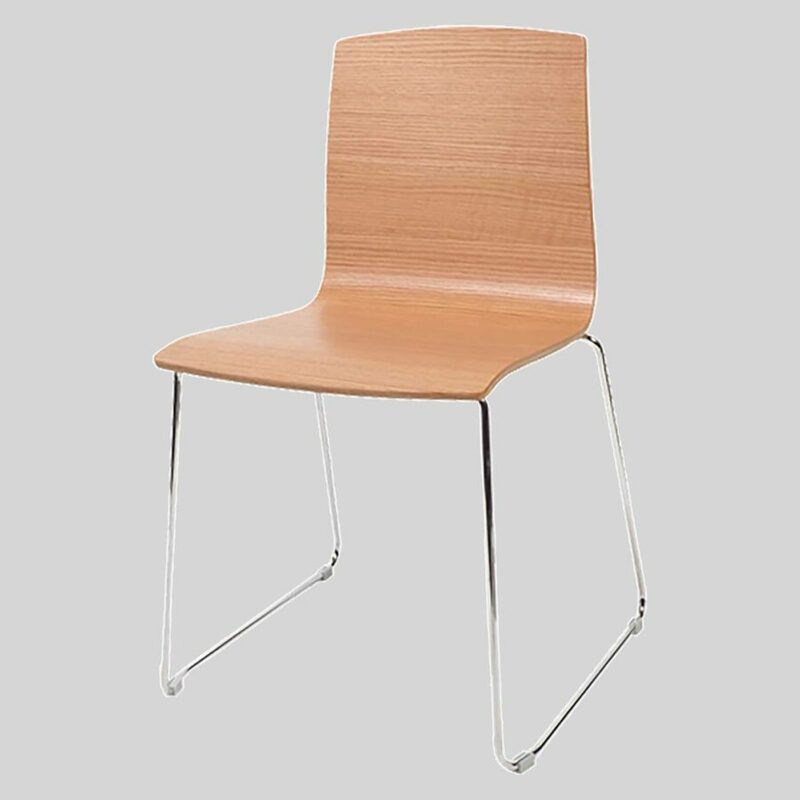 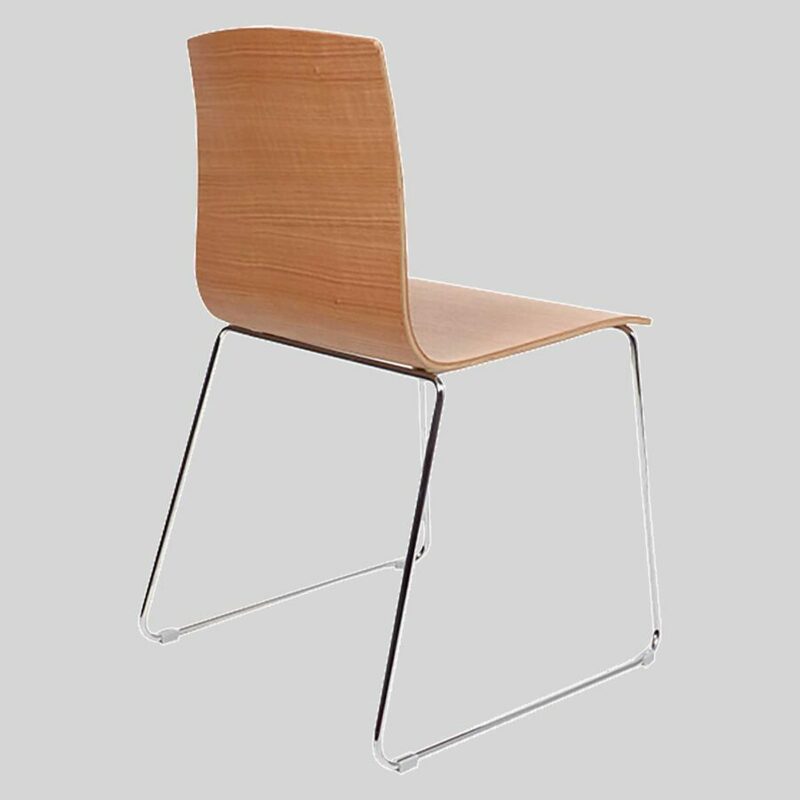 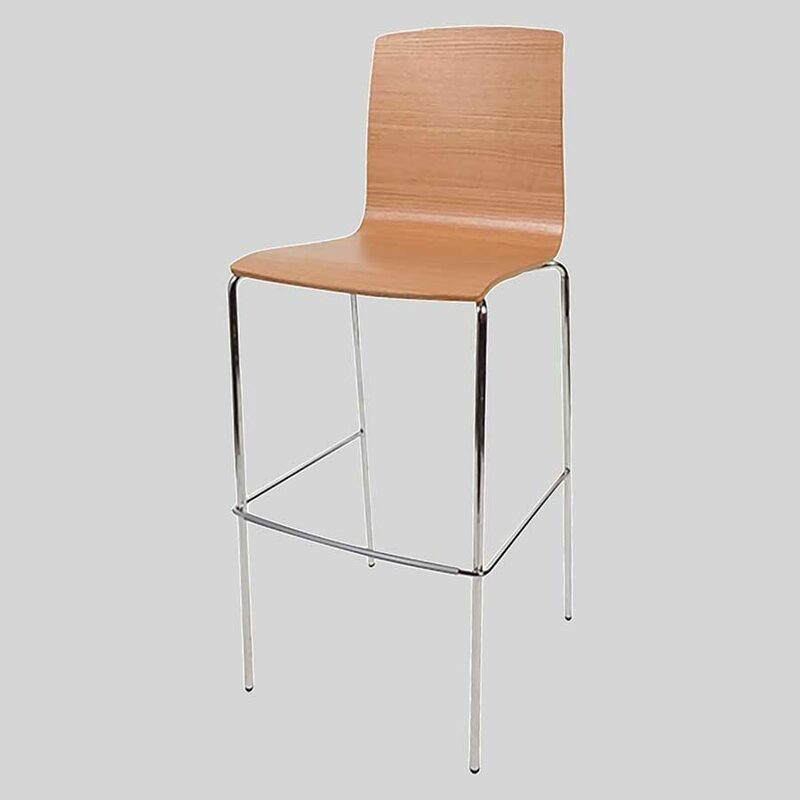 View our large commercial furniture range and more indoor plywood chairs online and instore at our Adelaide and Melbourne showrooms!